Today, August 16th, marks the 21st anniversary of Pete Atkin's 'comeback' appearance at the Monyash Festival held in 1997 at our farmhouse in Derbyshire's Peak District, where he performed together with a surprise guest, the magnificent Julie Covington, to remind us all just how great the songs of James and Atkin were, and still are: that evening he introduced the ecstatic audience to three unrecorded songs, one rare obscurity and 27 old favourites; Midnight Voices was formed a couple of weeks later (this is the 17,925th message posted to MV). 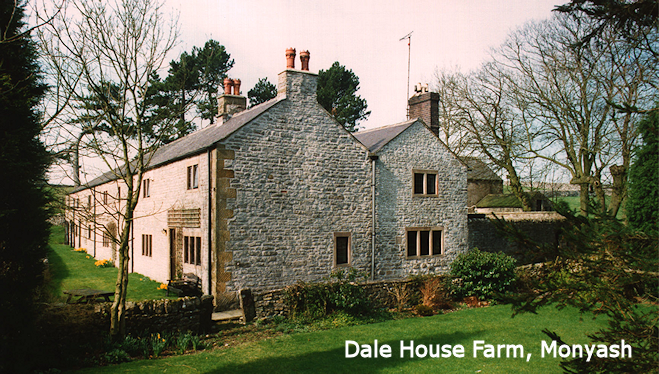 The following year he appeared at nearby Buxton Opera House with Clive James, and in 1999 he returned to Monyash for an exclusive 'Garden Party' show at Dale House Farm, featuring no fewer than eight songs new to most of the guests. 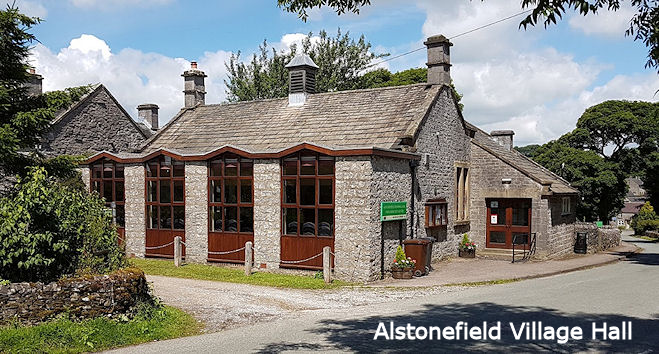 Now we have the opportunity to book a place at a different Peak District spot: Martin Snodin has organised a gig at nearby Alstonefield, next March -- see this thread. He's also set up a Facebook 'Event' page where you can state your intention to be there (though your posts here on MV continue to be welcome! -- remember 'sclonches' at gigs? -- a good old Kenny-Everett-via-Carole-Birkill word). 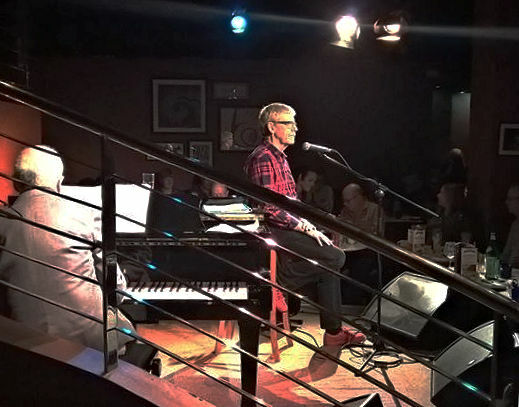 Pete's own birthday (he'll be 73 already) arrives on Wednesday 22nd August, followed the next day by a concert at The Pheasantry in once-'trendy' Kings Road, Chelsea, with ace accompanist Simon Wallace. The Pizza Express website tells us that seats are still available as of today. 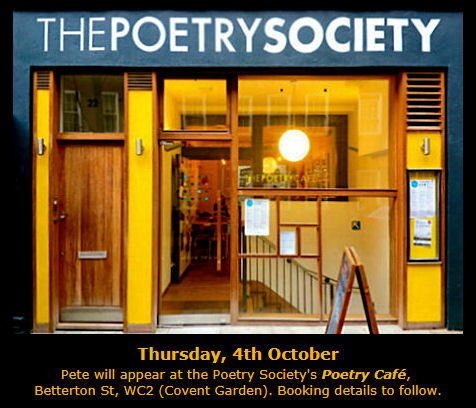 When all this excitement is over, the next show in Pete's calendar will be at Covent Garden's Poetry Café on October 4th, followed on November 8th by a gig at the Railway Inn in Portslade, Sussex (Brighton-and-Hove), and then another slot at The Pheasantry a week later. Details of all these in the Gig Guide. We, his fans, should consider ourselves extremely fortunate that Pete continues to work hard supporting us with all these appearances, at very little (if any) financial gain to himself. Let the man, as well as his songs, be a continuing inspiration to us all. Steve Birkill -- Webmaster, 'Smash Flops'; Administrator, 'Midnight Voices'.